I thought it would be a good time to upload an interview we recorder about 18 months ago. I have been reluctant to publish it until now, as due to a technical limitation of my camera that I was unaware of at the time, only the first 7 minutes have been recorded (out of about 20...) and in the part which is not there, we discussed the future launch of the book and the work involved. It was a beautiful afternoon in Bowral, so enjoy our conversation! As an added bonus, I will add a second video which I "taped" at the SMH Growers Market in Pyrmont a while ago, which more or less covers the second part of what we discussed in Bowral. ​You can also read my review of his restaurant on my Restaurant reviews page. 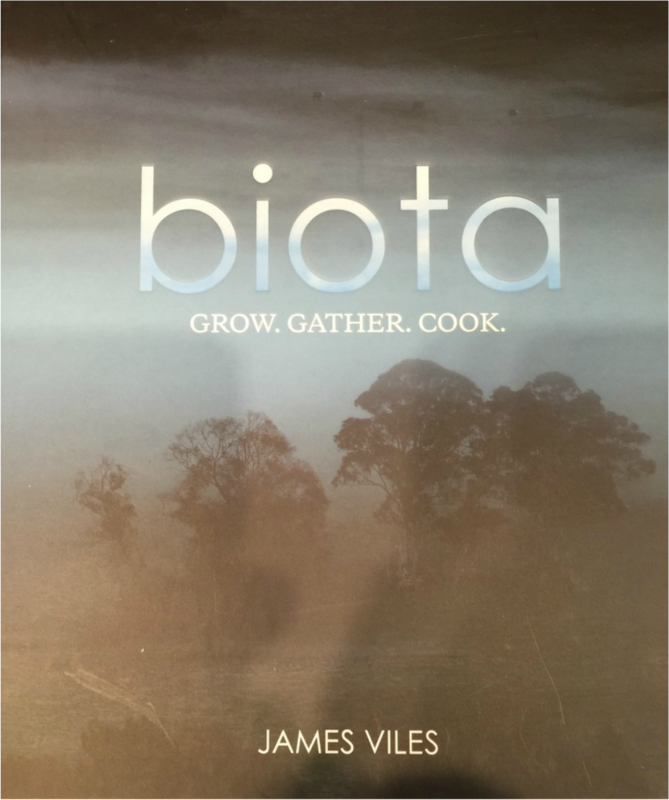 Apologies for the truncated end, but I guess what was recorded gives a good idea of James motivation for starting Biota Dining! 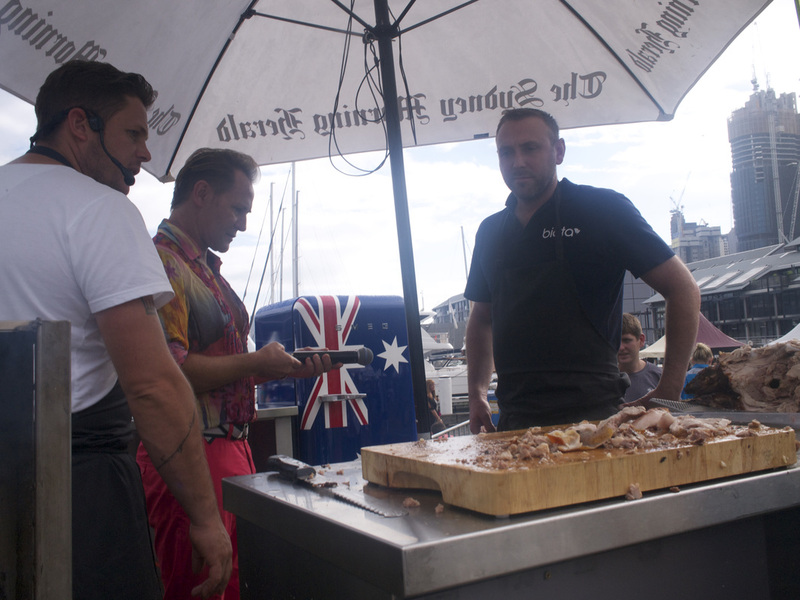 Below is a short video recorded on the previous Saturday at the SMH Growers Market in Sydney where James explains how he cooked a whole pig on wood coals for the event. I have added a few photos of the result for reference, although I arrived a bit too late to see the whole beast being cooked. James talks to Mitch Edwards, MarCom Manager at PorkStar. He was dressed for Mardi Gras that same night, and James and his executive Chef Joel went on to prepare "boudin noir" and we had a live blood incident which turned out to be a wardrobe malfunction for Mitch.... This was absolutely first class laugh! And finally, the most recent video shot by Jason Lucas to support the introduction of James first book "Grow, Gather, Cook"